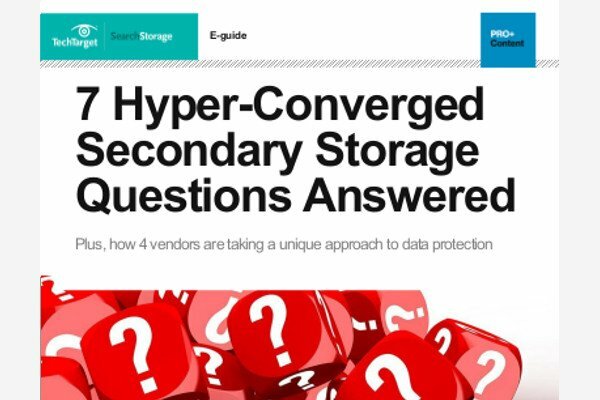 Converged infrastructure vendors takes the guess work out of configuring separate data center components. Look here for news and tips about the most prominent converged infrastructure vendors on the market today. At VMworld 2017, Dell EMC, Hitachi Data Systems and Lenovo launched new and upgraded hyper-converged and hybrid cloud products based on VMware's vSAN and Cloud Foundation software. The growth of Dell EMC VxRail and other hyper-converged appliances is the result of a shift toward software-defined storage, according to the vendor's converged platforms boss. Dell EMC sticks with both VxRail and XC hyper-converged appliances, putting them on 14G PowerEdge servers, with cloud-style pricing and $25,000 entry-level models.